What makes Pure Plant Protein so awesome? Drop. That. Beet. 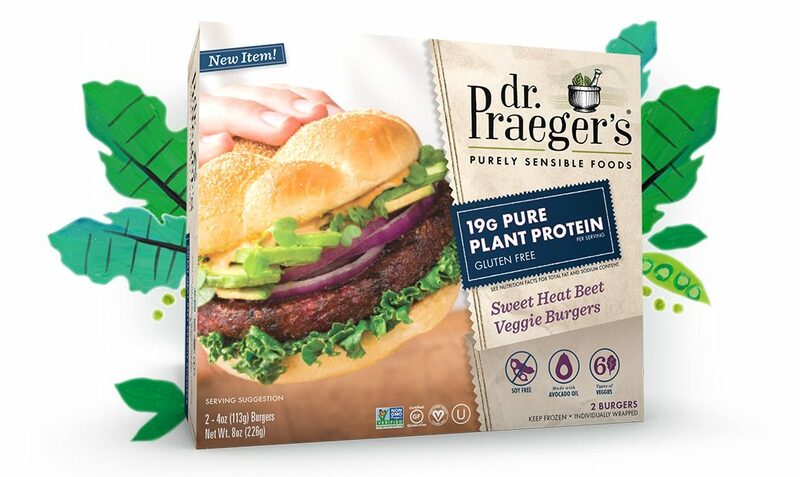 Our Sweet Heat Beet veggie burgers are loaded with six vegetables, tons of flavor and 19g of plant-based protein in each serving. The new meatless burger is a great addition to quick vegan recipes like a salad or buddha bowl. The All American Veggie Burger boasts 28g of powerful plant protein packed into a delicious vegan burger with a meaty texture. These soy free veggie burgers make gluten free dinners a snap! 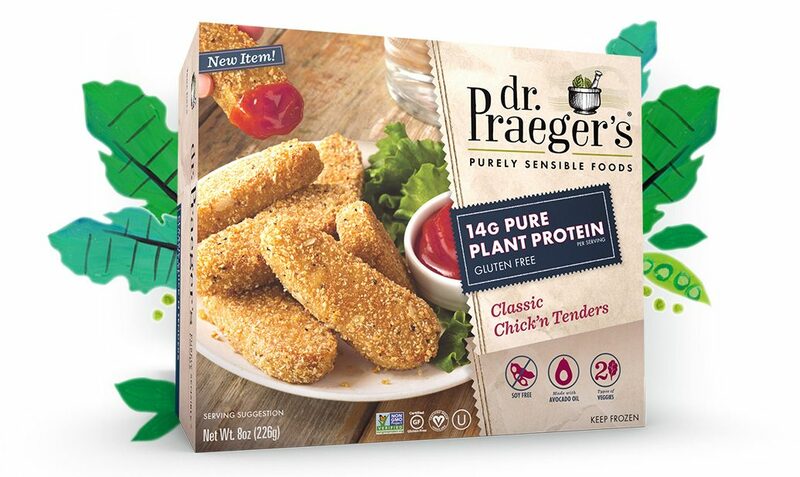 Our new Classic Chick’n Tenders are crispy, plant-based chickenless strips that taste like chicken! Pea protein provides a satiating 14g of soy-free protein in each serving. A great staple for easy frozen lunches and dinners that the whole family will love! 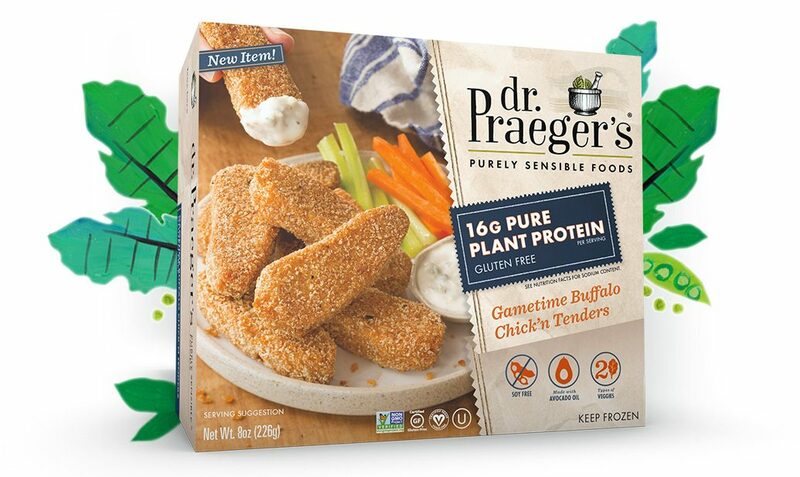 Gametime Buffalo Chick’n Tenders are sweet and tangy, and loaded with 16g of soy-free plant-based protein per serving. Perfect for a vegan, gluten-free snack or appetizer, with just the right amount of kick. Grandpa Mel’s BBQ Chick’n Tenders are satisfyingly smokey with a crispy gluten-free rice coating, a kick of flavor and 14g of plant-based protein per serving. A must-have for anyone looking for easy vegan meals. 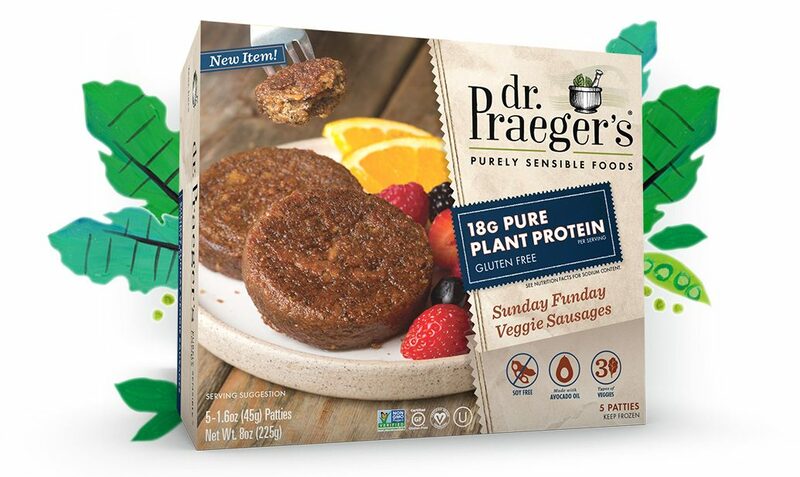 Sunday Funday Meatless Sausages are hearty, high-protein meatless breakfast patties loaded with 18g of plant-based protein per serving. This vegan-friendly food is soy-free, with a taste and texture that sausage fans will love. 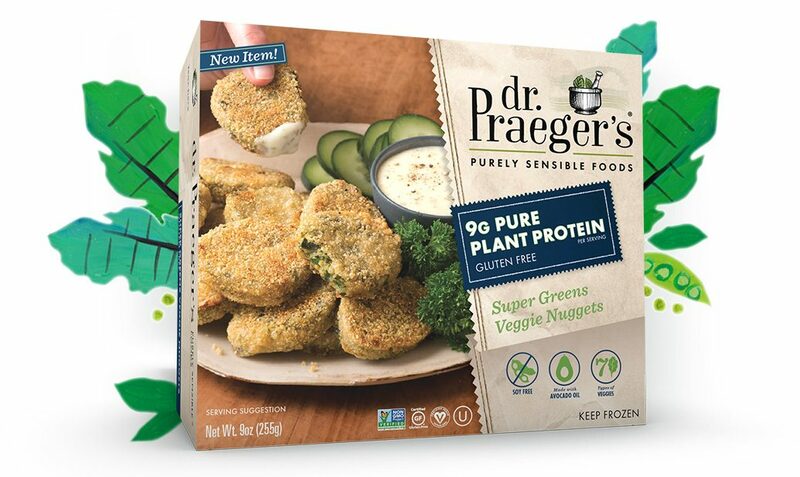 New Super Greens Veggie Nuggets are delicious veggie nuggets power-packed with seven different veggies including spinach, kale, Swiss chard and zucchini. 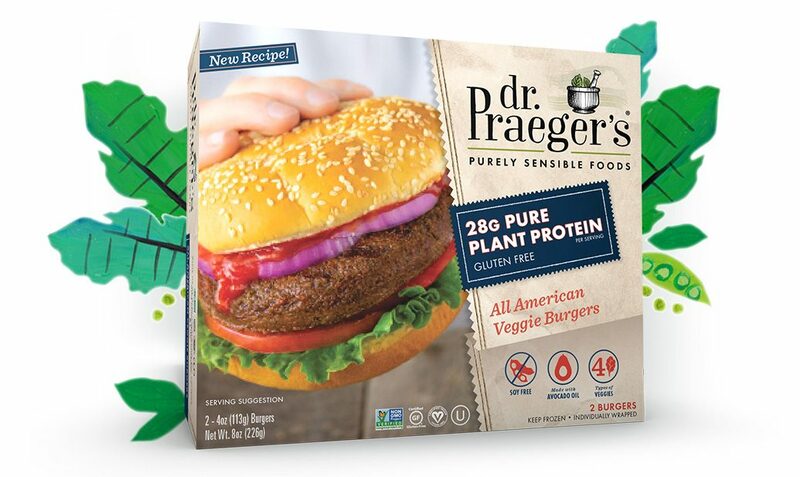 A new vegan product from Dr. Praeger’s that kids and adults will love!